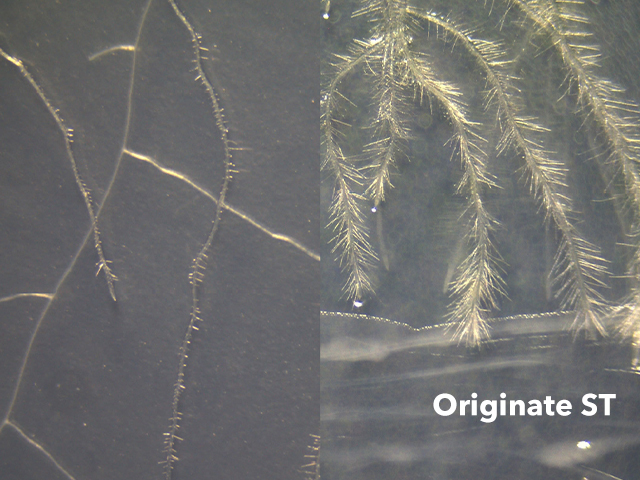 Originate ST seed treatment includes viable biological technologies, promoting a quick and sustained germination. As the seedling grows, the beneficial microbes found in Originate ST quickly inhabit the root zone and help promote a vigorous and healthy root system and stand. 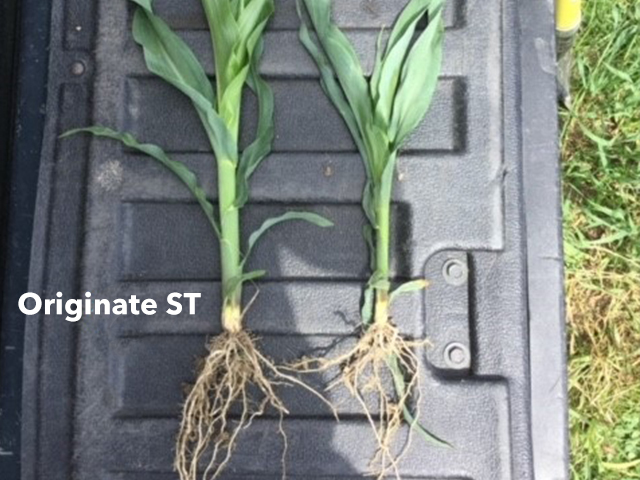 Originate ST is a microbial symphony capable of promoting positive plant growth for your new crop.